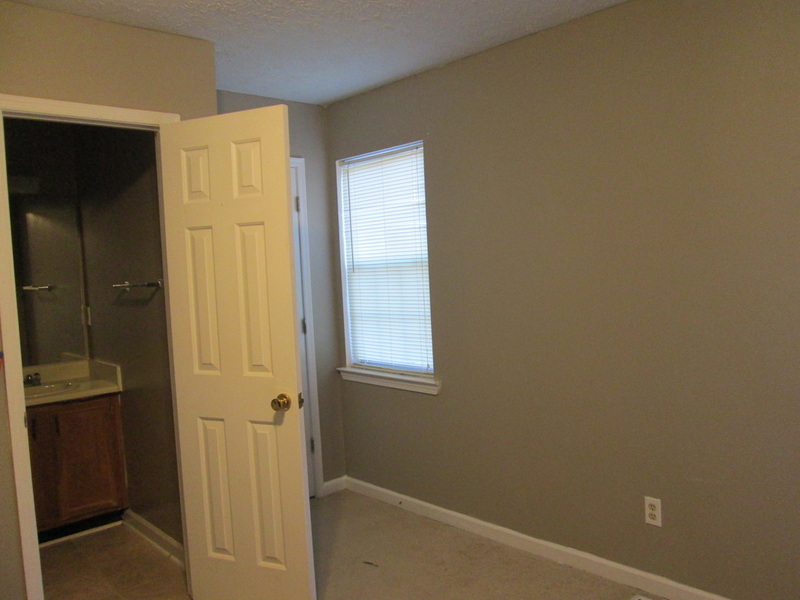 A brick two story two bedroom two and a half baths townhome with a two car parking pad in the Crestview Townhome community. 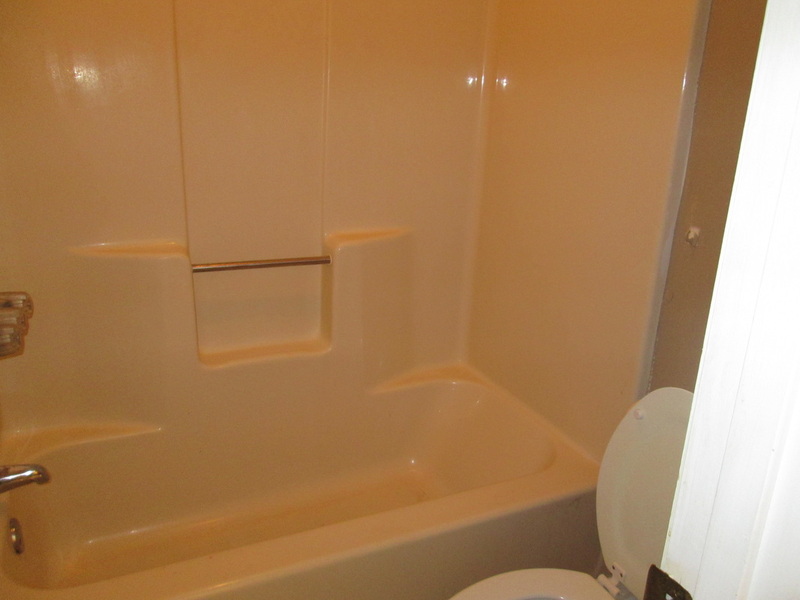 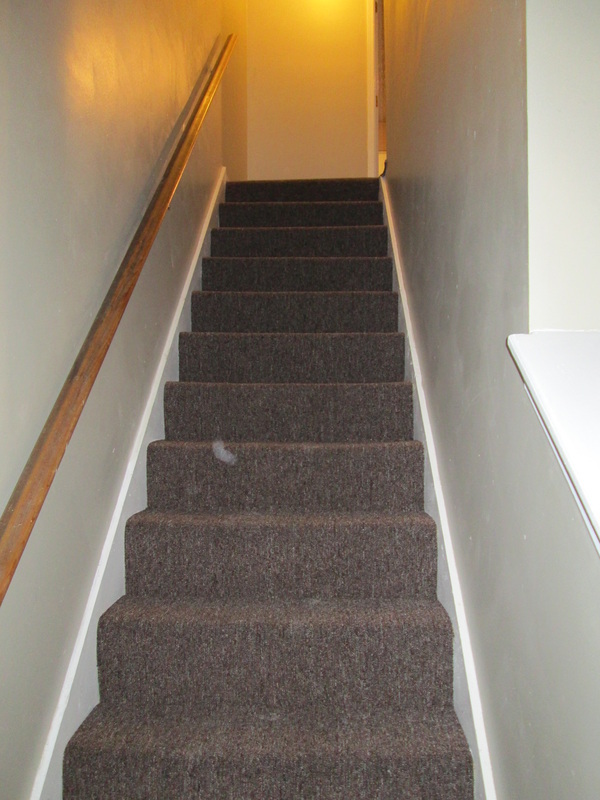 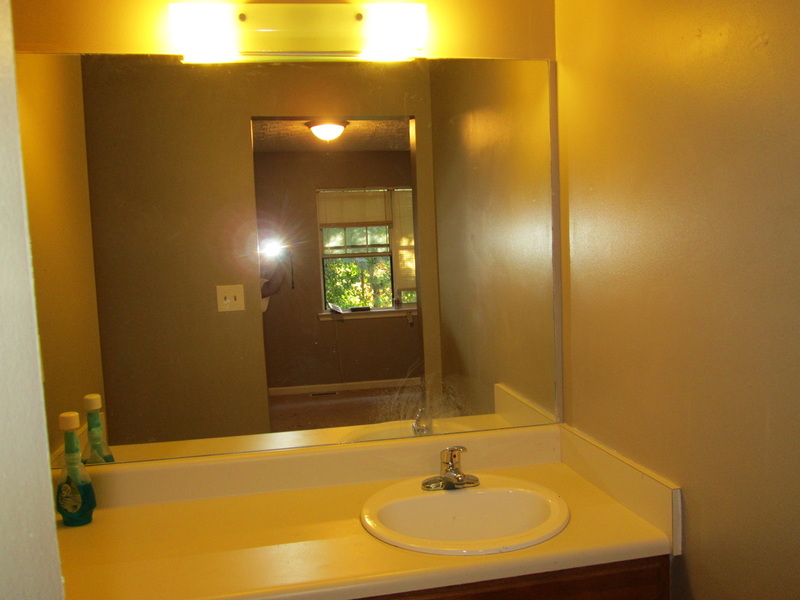 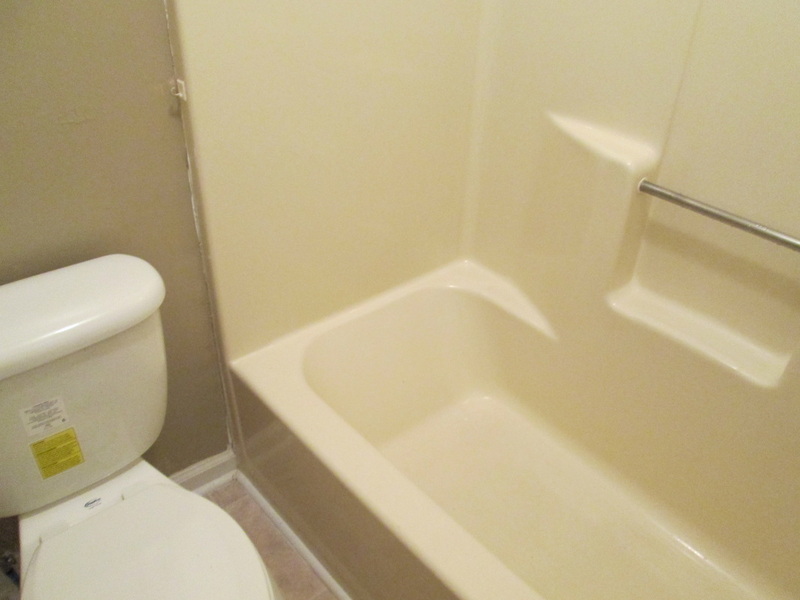 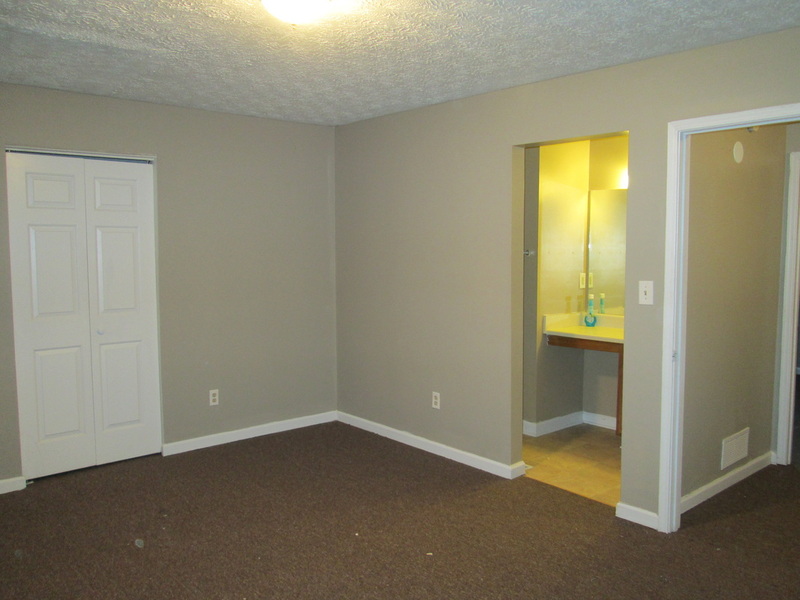 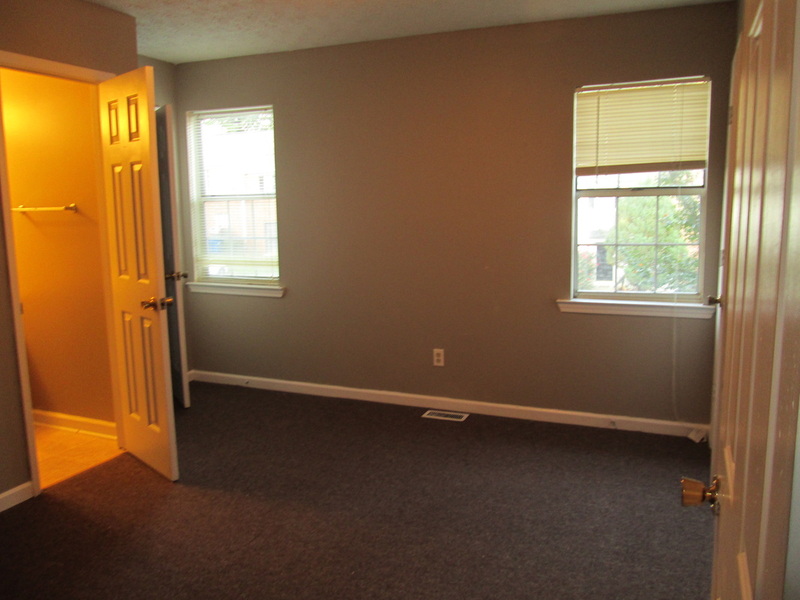 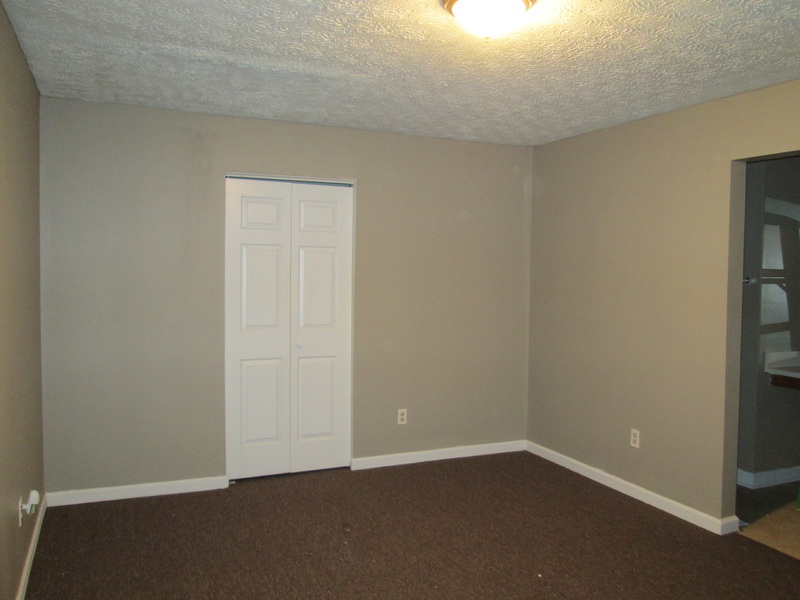 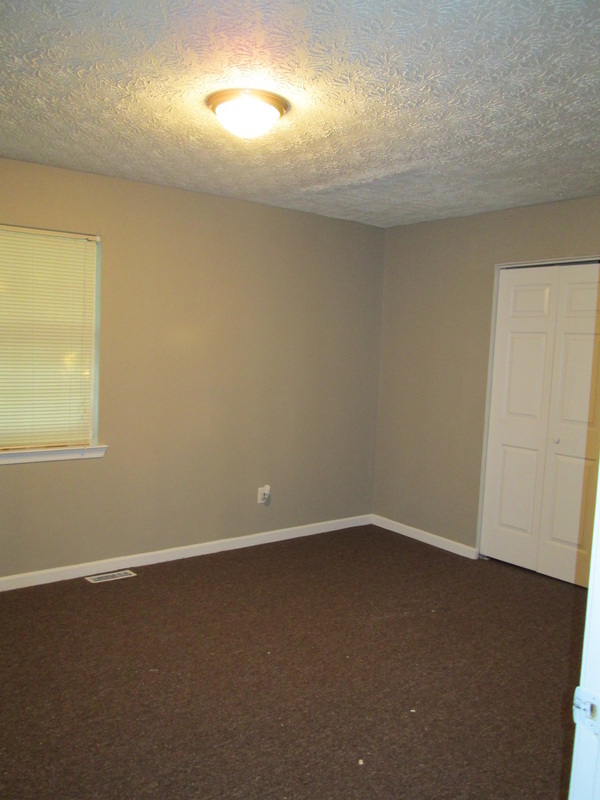 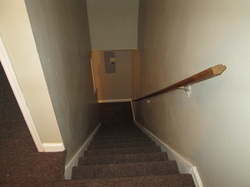 It has been newly renovated with central heat and air, new carpet, new paint, and new plumbing. 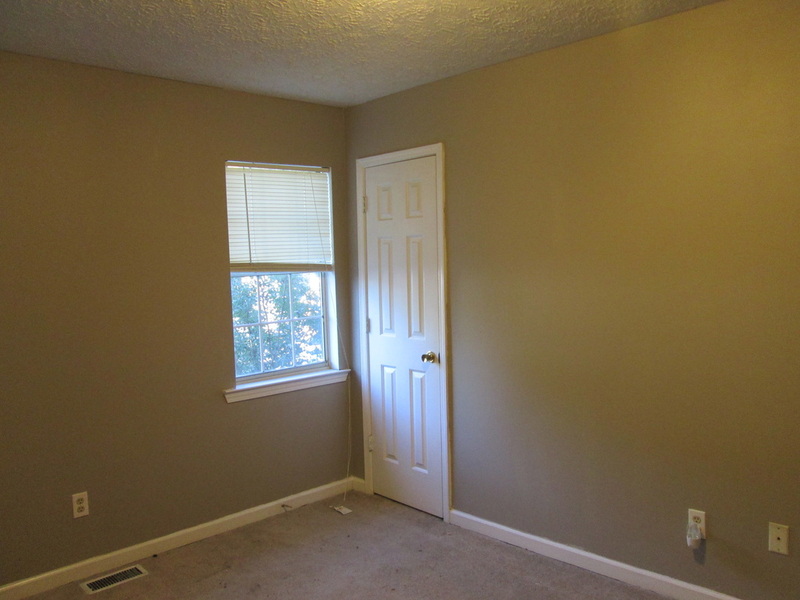 This property is located one block from the South Cobb Aquatic Center and one mile from 6 Flags Amusement Park.